Earth friendly Laundry Soap. Includes two organic cotton-wash bag – Approximately 160 washes. Place 4-6 Soap Nuts in the wash bag. Place the bag in the washing machine with your laundry. Remove the wash bag at the end of the wash. Shells can be used 3-6 times – then just toss the in the compost bin! You can also add a few drops of your favourite essential oil to your wash bag. Soap Nuts are suitable for any temperature and machine type. 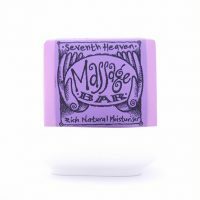 All our Soap Nuts are packed in a biodegradable polybag and Printed Organic Cotton Bag. Soap Nuts can be used in both front and top loaded machines. They are perfect for front loaders as they create limited suds. Soap Nuts work in any temperature. Just adjust the amount of Soap Nuts. For a warm wash use about 5 Soap Nuts. Add a few extra for a cold wash, or if your water is very hard. Use a few less for a hot wash. Soap Nuts can be used about 3 – 5 times before they lose their saponin. You can tell this by the Soap Nuts becoming soft and losing their sheen. For best result separate whites and colours. Your whites may experience some greying over time, to overcome this adds a scoop of Global Soap “Natural Whitening powder”, which is also completely natural and biodegradable or simply; half a cup of lemon juice will do the trick. Soap Nuts will remove everyday stains, but for stubborn stains like wine, grass, blood & ink – rub on Global Soap’s “Natural, biodegradable stain removing Laundry Soap”, before you wash. Soap Nuts remove dirt from clothing. It is not only highly effective but also gentle. Unbeatable when washing black or coloured garments, as well as for delicates and wool! There is no need to use a fabric softener. The Soap Nuts leave your laundry wonderfully soft. Soap Nuts are completely biodegradable. 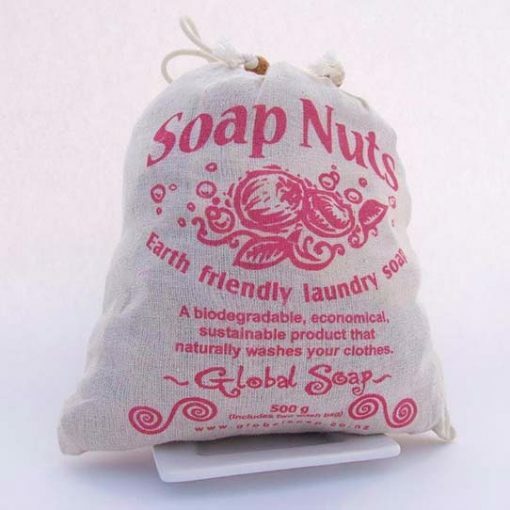 Return your used Soap Nuts to the earth by simply tossing them into your compost bin!! The grey water also remains harmless to the environment, as no chemical agents will pollute the water courses. This makes Soap Nuts ideal for septic tanks & to water your garden with. 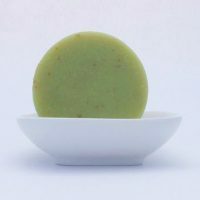 Soap Nuts are ideal for people with sensitive skin. They are hypoallergenic and especially good for babies & people with eczema or psoriasis. They contain no chemicals and are a simple & natural way for washing your laundry. Soap Nuts need to be used in the little organic cotton bag provided. If you haven’t got a bag – a sock or a handkerchief securely tied will work just as well! Soap Nuts are very economical. We believe they are 50% cheaper than chemically produced detergents. But we also believe saving the environment is priceless! Simmer 8 – 10 Soap Nuts in 3 cups of water for 10 minutes – cool & strain into a container. It is excellent for many uses in the household – cleaning dishes, floors, windows, stainless steel and even your dog. We are sure you will find many more uses for this wonderful natural product. I tried these out because I have a family member who literally can’t tolerate any toxins or preservatives. For a full load I use 6 nuts and a good splash of the Lemon essential oil for freshness (also from Global Soaps). 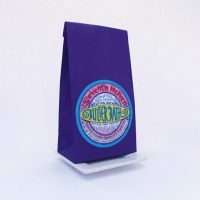 It is amazingly cost effective (the 500g bag has lasted me 1 year), clothes are fresh and no irritated skin. Really good value and so healthy. I have been buying soapnuts for nearly 10 years. When I have finished using them in the washing machine I keep them in a container, when I have 1 cup I boil them up and use the liquid for washing the dishes. Wouldn’t use anything else.